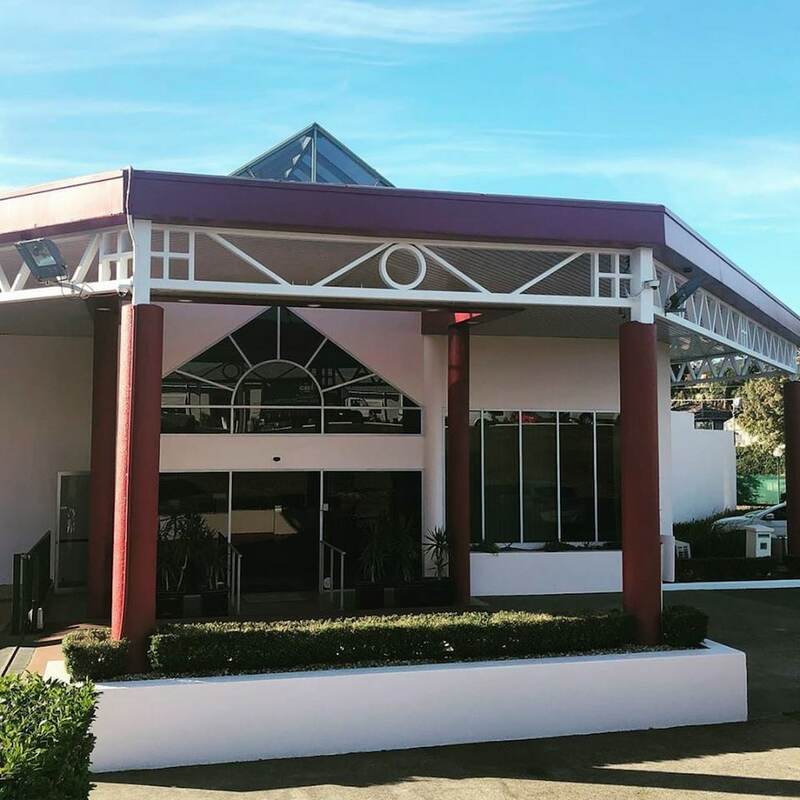 Located in Casula, Country Comfort Hunts Liverpool is connected to the convention center, within a 10-minute drive of University of Wollongong, South Western Sydney Campus and Western Sydney University, Liverpool Campus. This 4-star hotel is 3.7 mi (6 km) from Westfield Liverpool and 3.8 mi (6.1 km) from Liverpool Hospital. Make yourself at home in one of the 140 air-conditioned rooms featuring refrigerators and microwaves. Wireless Internet access (surcharge) keeps you connected, and LCD televisions are provided for your entertainment. Bathrooms have showers and hair dryers. Conveniences include phones, as well as desks and coffee/tea makers. Enjoy recreational amenities such as outdoor tennis courts and an outdoor pool. Additional amenities at this hotel include complimentary wireless Internet access, wedding services, and a fireplace in the lobby. Enjoy a satisfying meal at Belle Fonte serving guests of Country Comfort Hunts Liverpool. Wrap up your day with a drink at the bar/lounge. Full breakfasts are available daily from 6 AM to 9 AM for a fee. Country Comfort Hunts Liverpool features outdoor tennis courts and an outdoor pool. The hotel offers a restaurant. A bar/lounge is on site where guests can unwind with a drink. A computer station is located on site and wireless Internet access is complimentary. This 4-star property offers access to a business center. This business-friendly hotel also offers tour/ticket assistance, barbecue grills, and multilingual staff. Complimentary self parking is available on site. Country Comfort Hunts Liverpool is a smoke-free property. Full breakfasts are available for a surcharge and are served each morning between 6 AM and 9 AM. Belle Fonte - This restaurant serves breakfast and dinner. Open daily. Recreational amenities at the hotel include outdoor tennis courts and an outdoor pool.